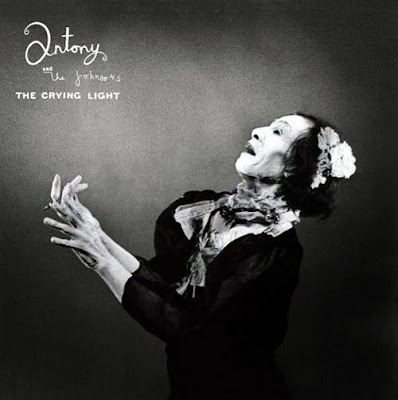 I've long loved the song 'Her Eyes are Underneath the Ground' by Antony and the Johnsons and finally downloaded the album The Crying Light . I was amazed that Amazon had this album for Mp3 download for only $5.00! 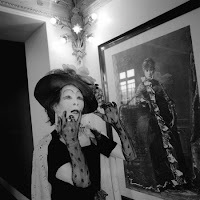 While listening to the album entire I discovered another wonderful track 'Dust and Water'. Hey wanted to let you know that I've given you an award!